A timepiece of uncompromising character, at once original and sober, where modern carbon meets the reliable and timeless nature of stainless steel. Bringing the fiery and innovative Magma concept into a more classical universe took special flair, and simple but clever choices in production materials. 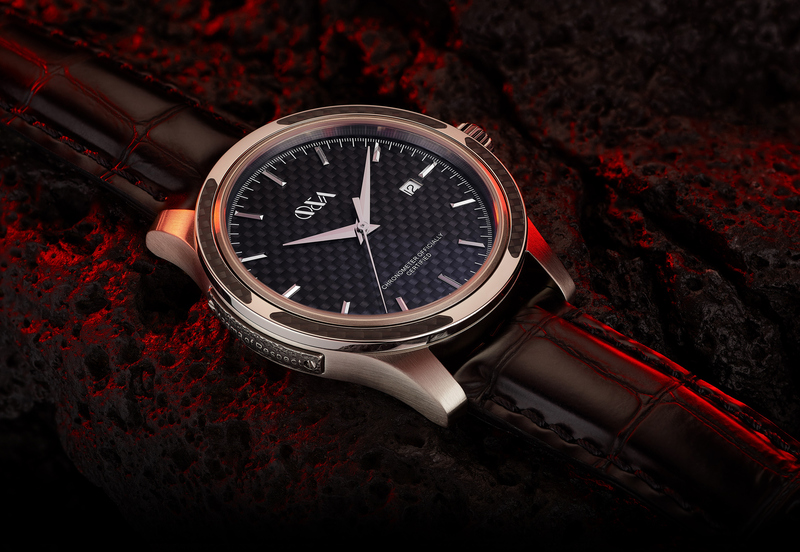 The addition of gently rounded carbon-fibre inserts into a sober stainless-steel bezel proved a stroke of genius. Made under special conditions using a 50-ton press to eliminate fraying, each insert is then fitted by hand into the bezel, for a breathtaking visual result. The Classic is produced from highly resistant, state-of-the-art 316L stainless steel alloy. 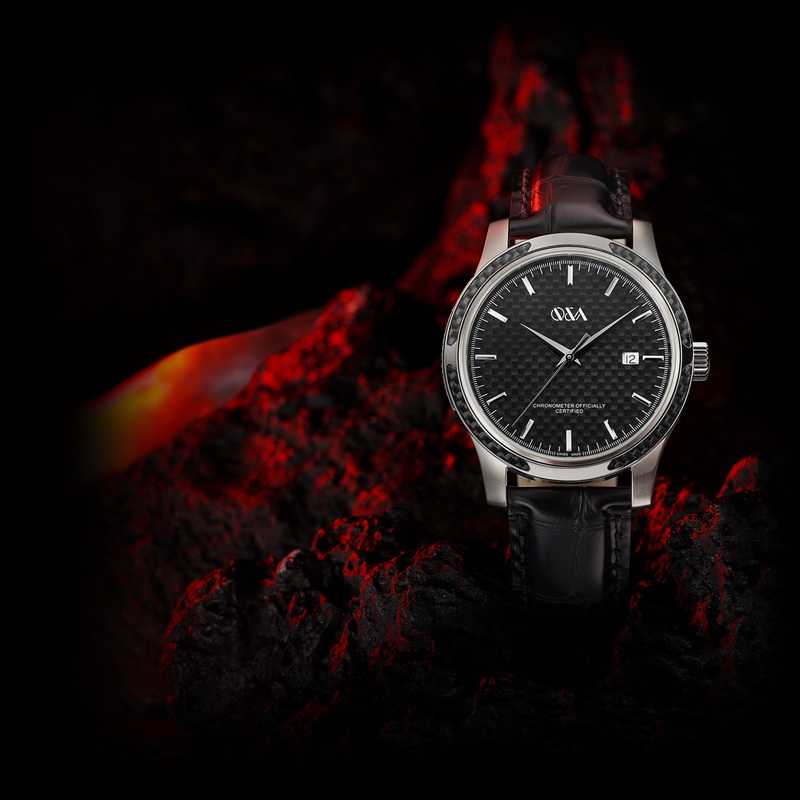 Each timepiece in the Magma Collection carries a special screwed-on sidebar of immeasurable value, cast with the honorary tribute “Magma of Respect”. Each bar was exclusively produced from alloy obtained by the simultaneous fusion of five distinguished top-of-the-line Swiss watches. This potent homage, legally notarized under witness, brings a small but very special piece of time to your timepiece, a fragment of Swiss watchmaking history. Quite literally. Manufactured in Switzerland. COSC certified (Contrôle Officiel Suisse des Chronomètres), the world’s highest attainable, recognized standard for a mechanical watch movement. 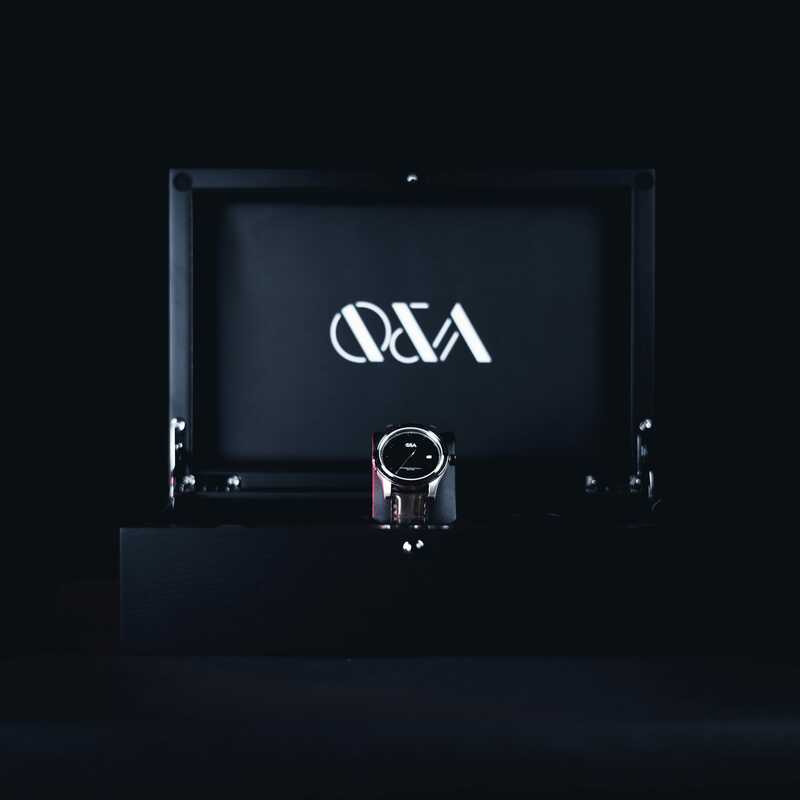 The assembly is fully performed by a qualified watchmaker on each individual timepiece, as required by established state-of-the-art watchmaking regulations. The expert’s highest artisanal skill is called upon, without the involvement of industrial production lines. Each watch is genuinely made by hand, in Switzerland. Case/dimensions: 316L stainless steel, 42mm diameter, 10.7mm depth. Hands: Faceted and rhodinized dauphine-type HMS hands, easy to read and highly elegant. Movement: Fully Swiss Made automatic movement, 11 ½, 25.60mm diameter, 3.60mm thickness, with COSC certification number. 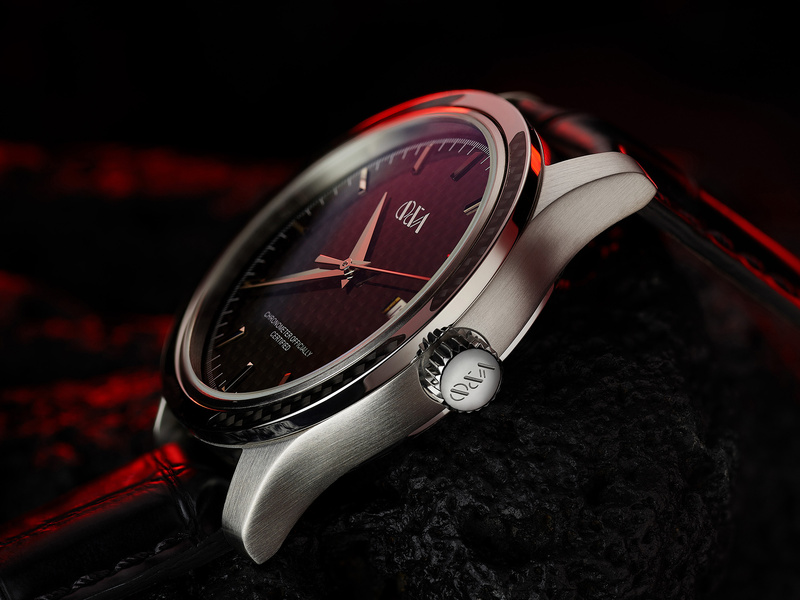 Rhodinized and Geneva-striped (“Côtes de Genève”) automatic winder engraved with Q&A logo. Rhodinized and pearled bridges, rhodinized bottom plate, snailed undercut, nickelled main plate, ratchet and going barrel, gold-coloured Glucydur bronze balance wheel and polished round-head screws throughout. 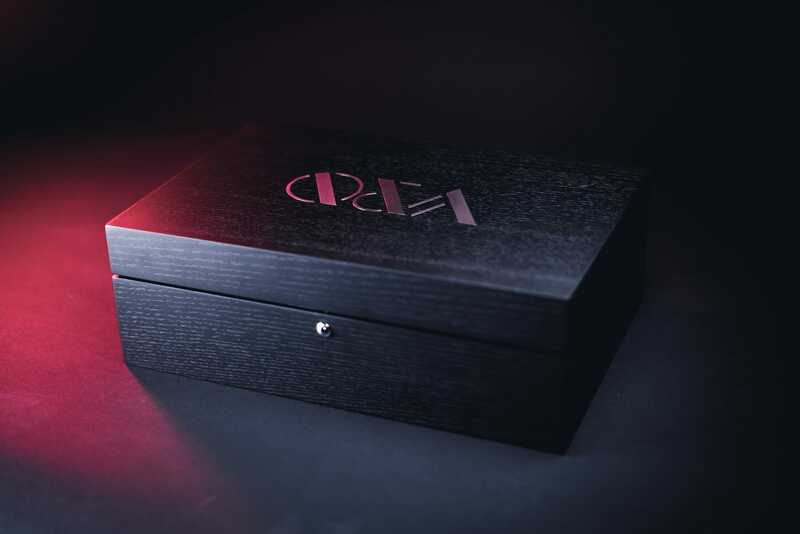 Strap/buckle: Finest, extremely supple and unblemished black calfskin leather with croco finish, processed mostly by hand to ensure premium quality. 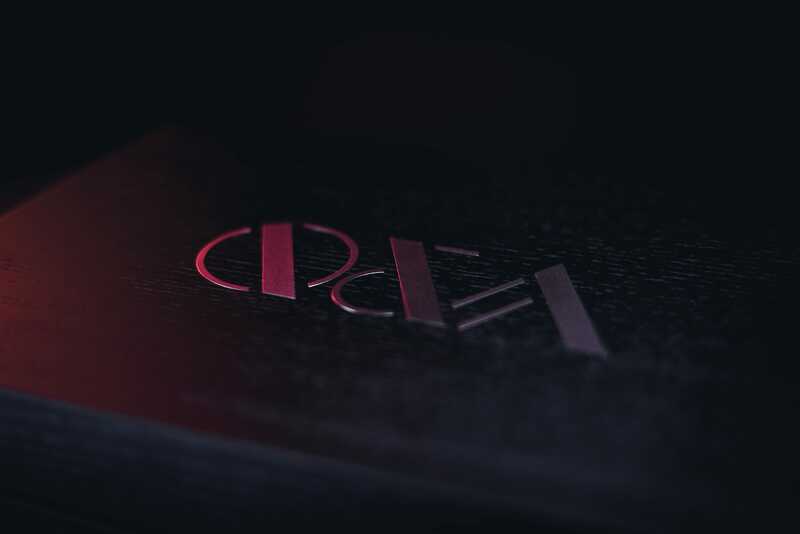 Underside in sweat-resistant Nappa calfskin, with embossed Q&A logo and mention “hand made”. Pin-clasp buckle with finely-worked pin design and contoured clasp. Q&A logo on tongue.